One of the most significant finds to come from our ongoing exploration and research efforts of Mars is the fact that the planet once had a warmer, wetter environment. 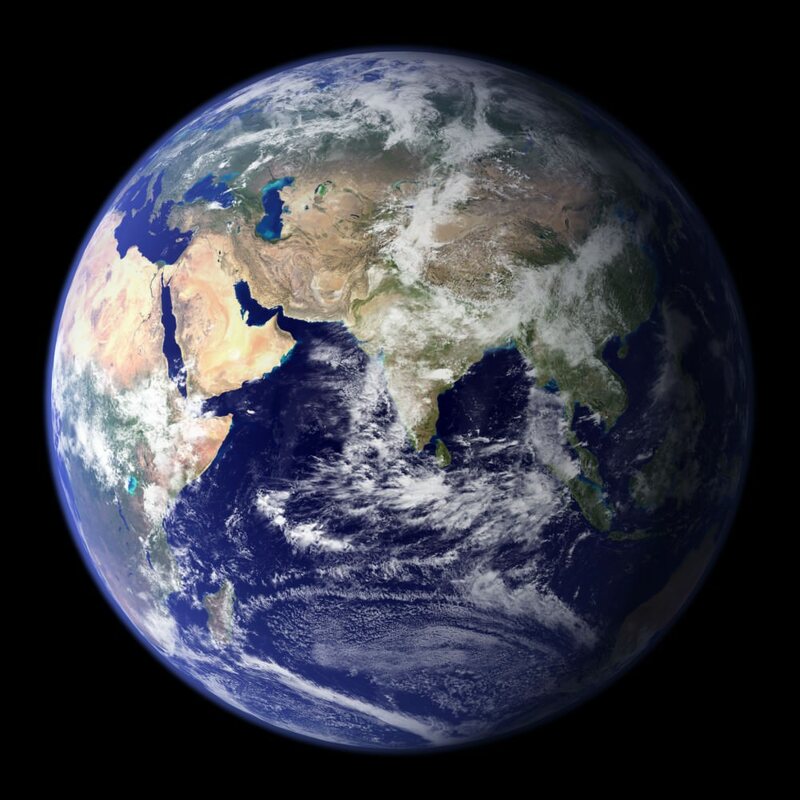 Between 4.2 and 3.7 billion years ago, the planet had a thicker atmosphere and was able to maintain liquid water on its surface. 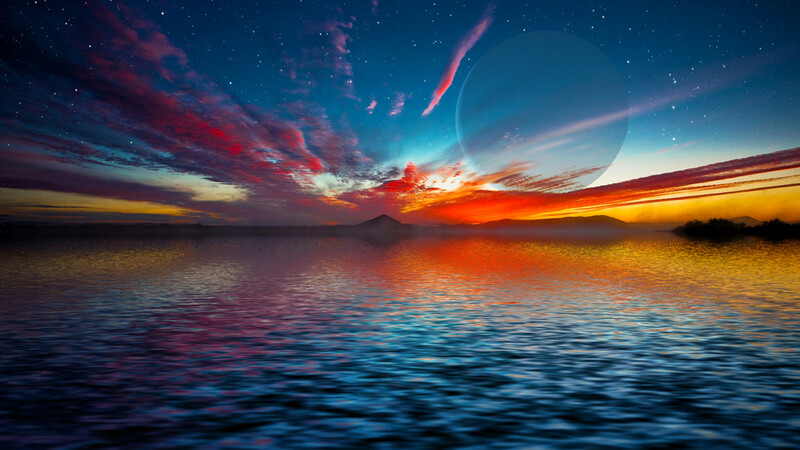 As such, it has been ventured that life could have once existed there, and might still exist there in some form. However, according to some recent lab tests by a pair of researchers from the UK Center for Astrobiology at the University of Edinburgh, Mars may be more hostile to life than previously thought. Not only does this not bode well for those currently engaged in the hunt for life on Mars (sorry Curiosity! ), it could also be bad news for anyone hoping to one day grow things on the surface (sorry Mark Watney!). 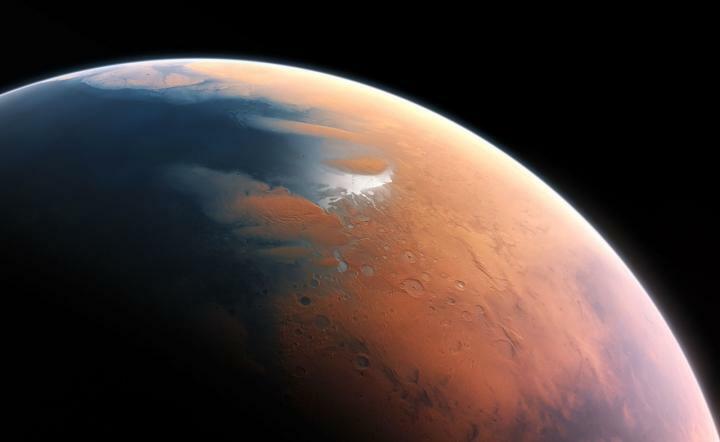 Their study, titled “Perchlorates on Mars Enhance the Bacteriocidal Effects of UV Light“, was recently published in the journal Science Reports. Performed by Jennifer Wadsworth and Charles Cockell – a postgraduate student and a professor of astrobiology at the UK Center for Astrobiology, respectively – the purpose of this study was to see how perchlorates (a chemical compound that is common to Mars) behaved under Mars-like conditions. Basically, perchlorates are a negative ion of chlorine and oxygen that are found on Earth. When the Pheonix lander touched down on Mars in 2008, it found that this chemical was also found on the Red Planet. While stable at room temperature, perchlorates become active when exposed to high levels of heat energy. And under the kinds of conditions associated with Mars, they become rather toxic. Interestingly enough, the presence of perchlorates on the surface of Mars was presented in 2015 as evidence of there being liquid water there in the past. This was due to the fact that these compounds were found both in-situ and as part of what are known as “brine sweeps”. In other words, some of the discovered perchlorates took the form of streaky lines that were thought to have been the result of water evaporating. Iron oxide – aka. rust – and hydrogen peroxide are two compounds that are also found in abundance on the surface of Mars. In fact, it is the prevalence of iron oxide in the soil that gives Mars its distinct, reddish appearance. When Wadsworth and Cockell added these compounds to the perchlorates, the result was nothing less than a 10.8-fold increase in the death of bacterial cells, when compared to perchlorates alone. While the surface of Mars has long been suspected of having toxic effects, this study shows that it could actually be very hostile to living cells. Thanks to the toxic combination that is created when these three chemical compounds come together and are activated by UV light, the most basic of life forms may be unable to survive there. 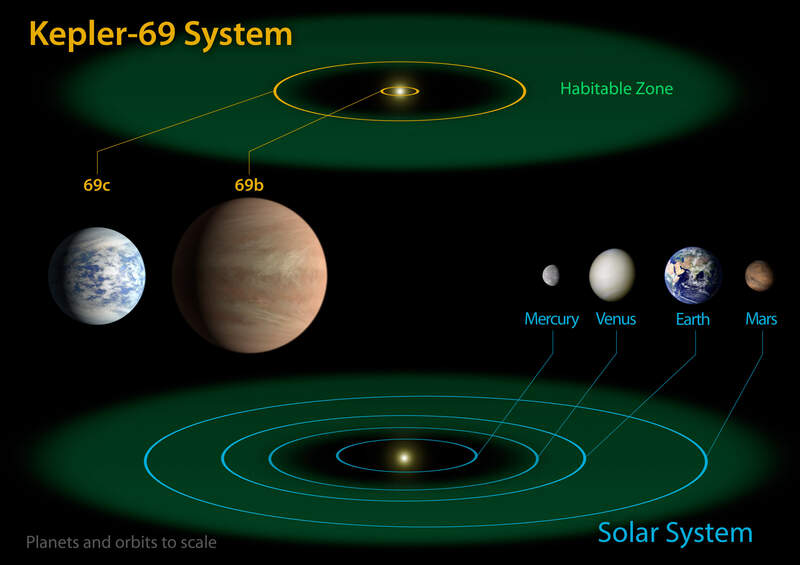 For those researchers attempting to determine if Mars could in fact be habitable, this is not good news! 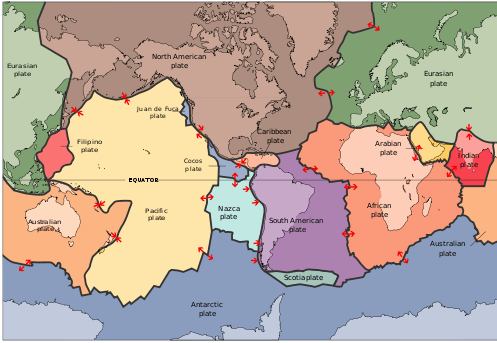 It is also bad news as far as the existence of liquid water is concerned. 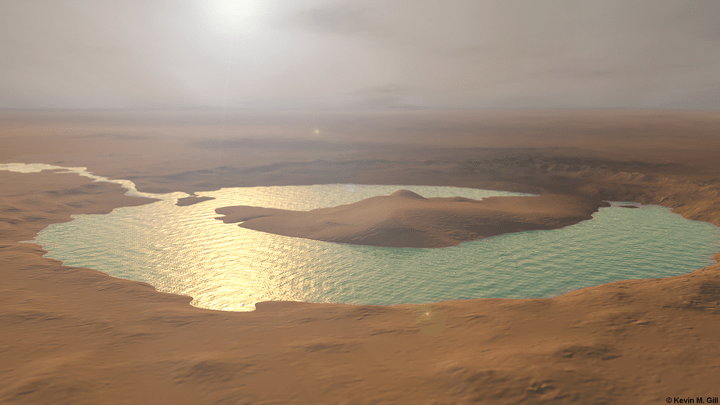 While the presence of liquid water in Mars’ past was seen as compelling evidence for past habitability, this water would not have been particularly supportive for life as we know it. Not if these compounds were present in Mars’ surface water, which this study would seem to suggest. Luckily, this research does present a few silver linings. On the one hand, the fact that perchlorates became hostile to B. subtilis in the presence of UV does not necessarily mean that the Martian surface is hostile to all life. Second, the presence of these bacteria-killing compounds means that contaminants left behind by robotic explorers are not likely to survive long. So the risk of contaminating Mars’ environment (always a going concern for any mission) is very low. So maybe we don’t need to cancel our tickets to Mars just yet! However, as the day draws nearer to where people like Elon Musk and Bas Lansdorp are able to make commercial trips to the Red Planet a reality, we will need to know precisely how terrestrial organisms will fare on the planet – and that includes us! And if the prospects don’t look good, we better make certain we have some decent counter-measures in place.